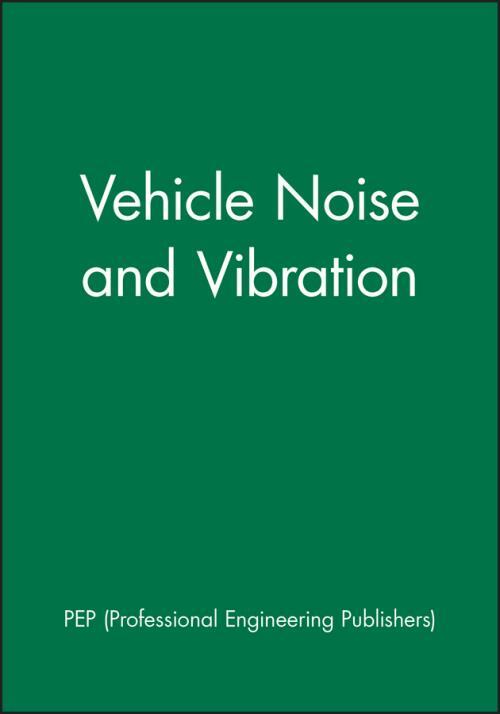 The acoustic and vibration characteristics of vehicles remain vitally important factors to market success. Failure to meet customer expectations can seriously affect sales and ultimately company survival. Achieving appropriate quality and affordable costs is the engineering task that this volume addresses.